Hypertext Transfer Protocol Version 2 (HTTP/2) is the latest version of the HTTP protocol, published as an IETF standard in RFC 7540 in 2015. The focus of the protocol is on performance; specifically, end-user perceived latency, network and server resource usage. One major goal is to allow the use of a single connection from browsers to a Web site. The protocol is backward compatible, so HTTP methods, status codes, and semantics are the same as for previous versions of the protocol. Apache has HTTP/2 support since version 2.4.17. In this tutorial, I'm going to assume that you already have a working TLS configuration, and that you have required Apache version installed on your Linux distribution of choice, and that you know how to use Let's Encrypt, or you know how to issue a self-signed certificate. First, you need to enable HTTPS on your server. All major browsers allow using of HTTP/2 only over HTTPS. Also, TLS protocol version >= 1.2 with modern cipher suites is required. Next, ensure that you are running Apache 2.4.17 or above because HTTP/2 is supported from this version and upwards. Also, ensure that your client/browser actually supports HTTP/2. After enabling and loading necessary Apache modules, navigate to your Apache configuration directory and edit Apache configuration. To enable HTTP/2 on your Apache web server add one of the following to your global Apache configuration or inside of a particular virtual host. 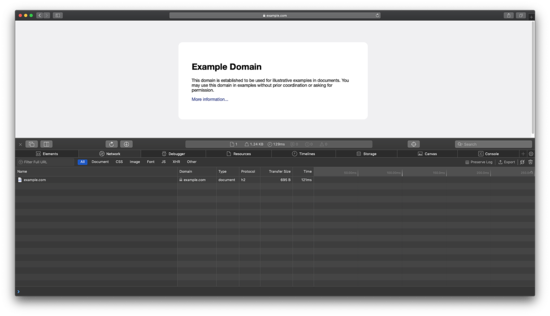 To check if your server supports HTTP/2, you can use your browser dev tools. 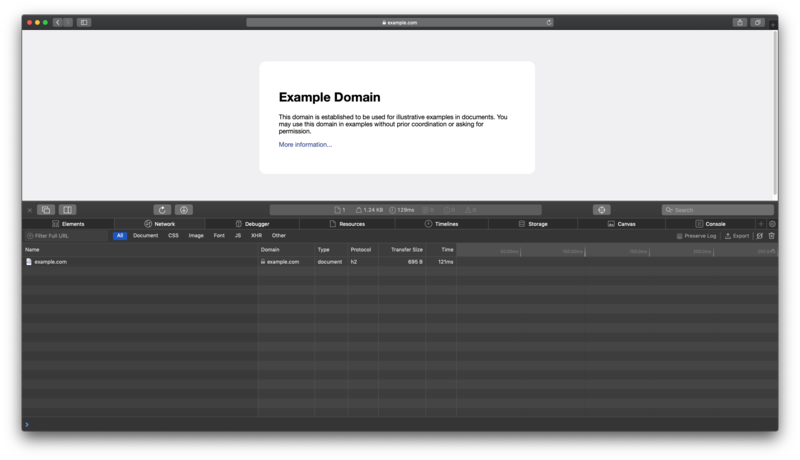 The below are screenshots from Google Chrome and Apple Safari browsers that show HTTP/2 in action on https://example.com domain. "AH10034: The mpm module (prefork.c) is not supported by mod_http2. The mpm determines how things are processed in your server. HTTP/2 has more demands in this regard and the currently selected mpm will just not do." One needs to install an MPM like mpm_event that is multithreaded. And this again causes mod_php to not work safely anymore, as it is not thread-safe. So if you run PHP, and most people will do, you need to run PHP through php-fpm and that means having another additinal daemon running on the server. All of this is no big issue, but needs to be mentioned or people will be misled. This is exactly what i am facing! Great Work Daniel! To fix this, select a different MPM: event or worker. We highly recommend you to use the event prefork. If you are using PHP, it is likely that PHP is integrated to Apache via the mod_php module, which requires the prefork MPM. If you switch out from preform MPM, you will need to use PHP as FastCGI. To switch to php-fpm, you can do as folllwing. Please note that this assumes you have PHP installed from ondrej/php repository on Ubuntu. The PHP package names could be different in other repositories. Change package name and apt-get commands to match your PHP vendor and package manager. Mozilla Firefox (among other browsers) does not enable HTTP/2 protocol unless the connection is made over TLS 1.2 and using modern cipher suits. This is not a technical limitation, but rather a safety precaution. Make sure your that your site supports TLS 1.2, and modern cipher suits with AES/CHACHA20 with forward-secrecy key exchanges. 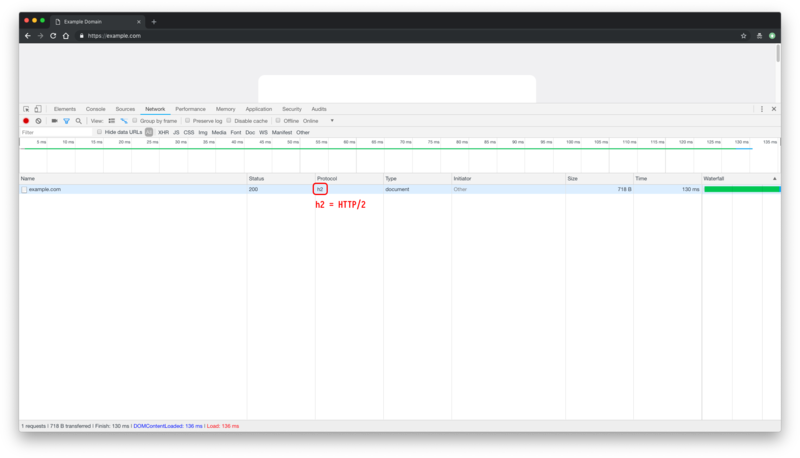 In turn, Apache does not try to establish an HTTP/2 connection with connections over older cipher configurations either. you can force Apache attempt HTTP/2 upgrade with the following directive, but it will not be as effective because browsers do not support HTTP/2 from their end anyway.